No matter what you do or how you do it, OSHA has standards that apply to your business. Let us help you stay compliant with Federal Regulations & OSHA Standards to minimize on the job injuries, reduce workers compensation claims and minimize your exposure to expensive litigation. The Federal Occupational Safety and Health (OSHA) Act states that “Employers must furnish a place of employment free of recognized hazards that are causing or are likely to cause death or serious physical harm to employees.” This is know as the General Duty Clause, if OSHA doesn’t have a standard for a hazard, they will site you under this one. There are reasonable expectations of safety in your workplace. 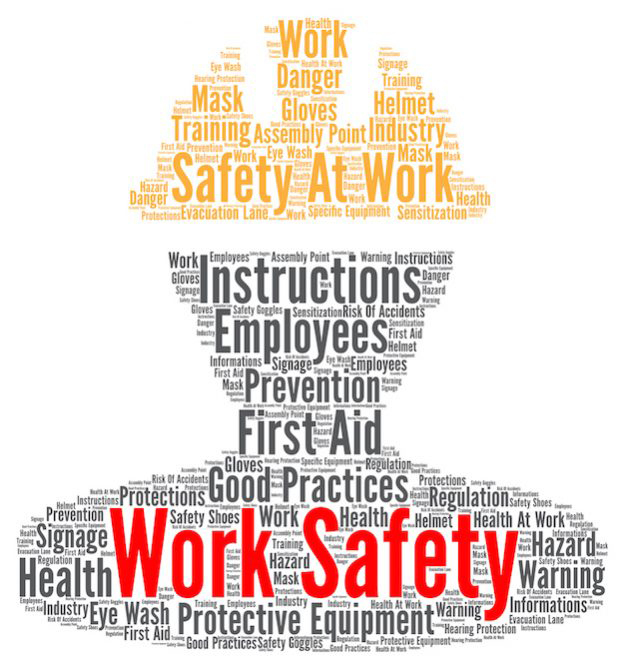 By adhering to OSHA Standards in your facility, you have minimized workplace hazards to ensure employee safety. In today’s society you have a moral obligation; not just for your employee’s wellbeing but to your customers and visitors as well. The success of any business depends on the total involvement of every employee in the operation. If one of your employees is hurt on the job, business flow is disrupted, product completion is delayed and late deliveries may lead to cancellations. In addition; if the employee is going to be out for an extended length of time, training new employees to do the job or overtime will be needed to meet deadlines further reducing bottom line dollars. Employers should recognize that safety is a controllable aspect of business that if managed properly will have a measurable and positive return on investment (ROI). When injuries do not occur, employers can increase their revenues by reducing cost due to workers compensation increases, OSHA fines, absenteeism and equipment & property damage. According to OSHA and the National Safety Council, there is a 3% to 7% return on your investment in safety. 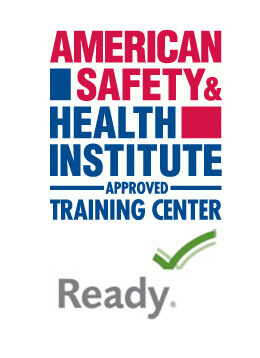 Pulse America can help you by training your staff for your site specific hazards. We offer forklift, fire extinguisher, confined space, hazard communication, lockout tagout, bloodborne pathogens, fall protection, hearing conservation, workplace violence and small spill prevention.